This fresh 48 session was so exciting! 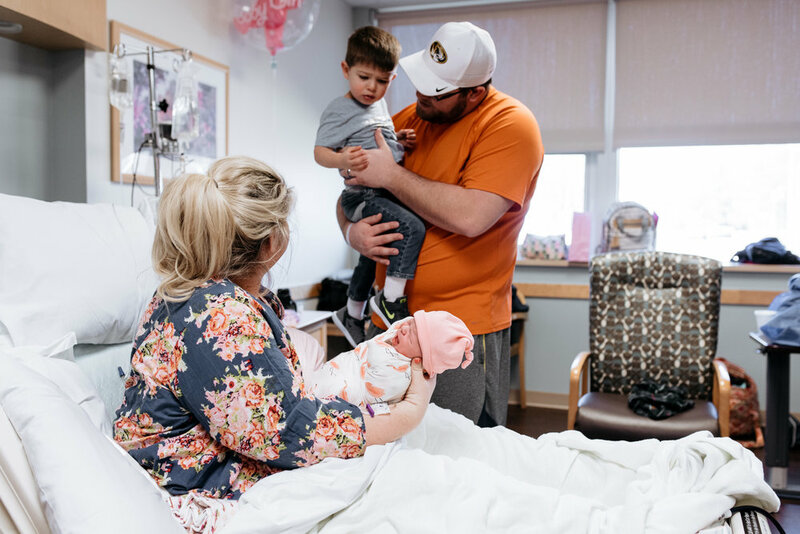 Not only did we get to capture this beautiful little girl's first day Earthside, but we were also there to document her meeting her big brother for the first time! It was so special and just pulled at my heart strings. 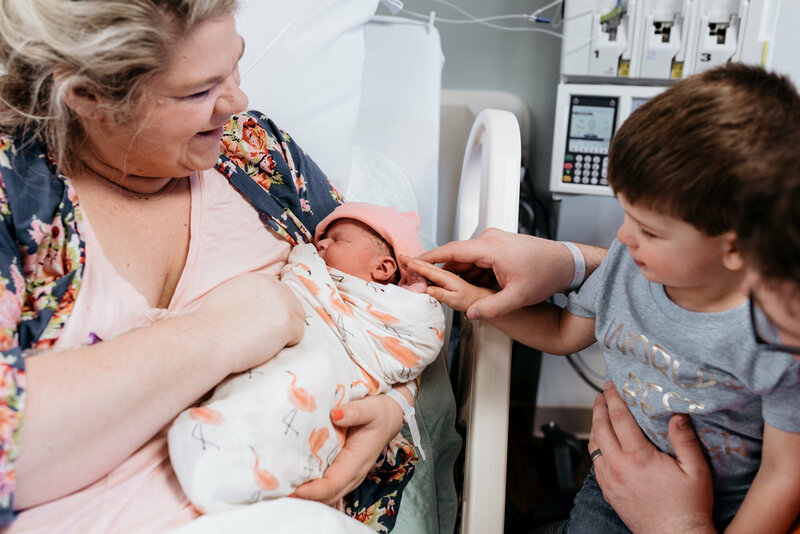 Seeing siblings meet their new baby brother or sister is so adorable and fun because you never know how they will react. Sometimes there are tears, sometimes there are smiles and a lot of times it's a mix of both. This little guy was SO happy to hold his new baby sister.. the photos are priceless. Little girl, you are so loved and I am so happy your family asked me to be there for your birth day! As a small business owner, I am learning that I need to put myself out there in order to find my clients! I never thought I would have the confidence to approach a complete stranger at the grocery store to introduce myself and what I do, but that is exactly what happened a few months ago. In this day and age, I feel that we are starting to lose the art of striking up a conversation and networking! Almost everything nowadays, even networking and making new friends, is done online. It is easy to hide behind a phone or computer and try to network with others.. it is not so easy to put yourself out there and show people who you really are in person. Luckily, this lovely, glowing mother at the grocery store did not think I was crazy (I hope! :)) and I am so thrilled to have her and her family as new clients! We did a fresh 48 hospital session for her daughter a few months later and it is one of my favorite sessions in the books. There was beautiful sunlight that day so we were able to turn off the fluorescent lights of the hospital and just use natural light. It was an intimate session- just me, mom, grandma, and baby. We talked about birth, breastfeeding, and newborn things while I took pictures. I love hearing other's birth stories and what their babies were like. We even got some lovely photos of Aubrey with her Grandma. Congratulations to Heather and her family on their newest addition! 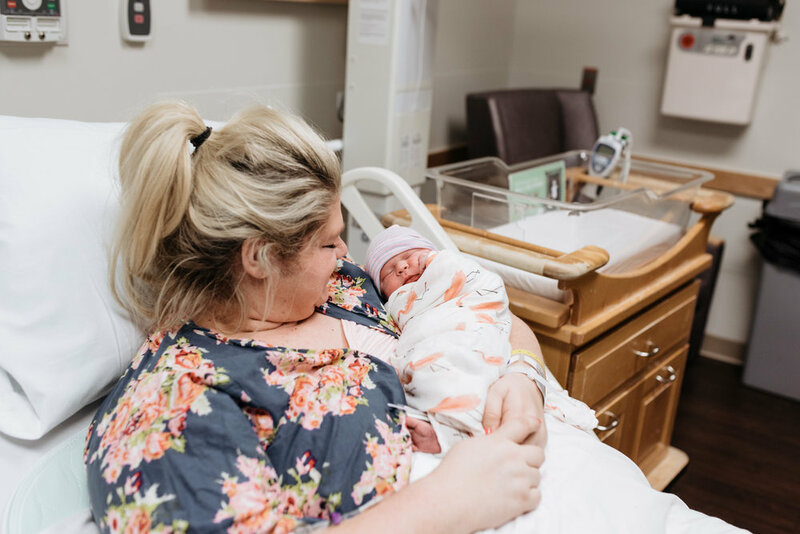 Thank you for having me there to capture these sweet moments of Aubrey's first few days! The newborn days.. a sweet, dare I say, hectic, whirlwind of diapers, feedings, laundry, bottle washing and more diapers.. oh and sleep deprivation! But when that baby snuggles on your chest and falls asleep, ALL is right in the world.. and the hard work and exhaustion is more than worth it. These first few weeks are a huge adjustment period for most parents as they navigate the waters of taking care of their newest addition. 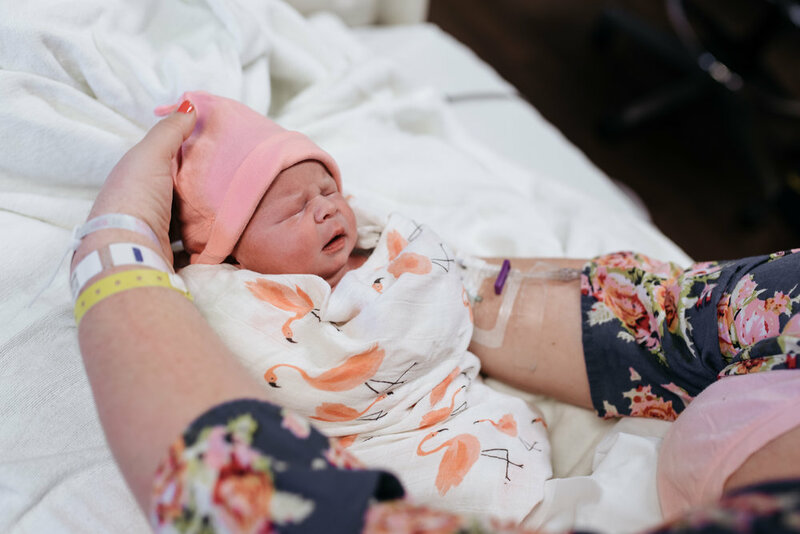 I was so honored that this family welcomed me into their home to document a little piece of these first few weeks.. Lifestyle newborn sessions are a new thing for me and I absolutely love everything about them! There is something very special about capturing a family in their natural setting. The pictures hold that much more value because of the past, present, and future memories that also take place in the backgrounds of these images. Looking at the pictures and putting their gallery together this week was so exciting. 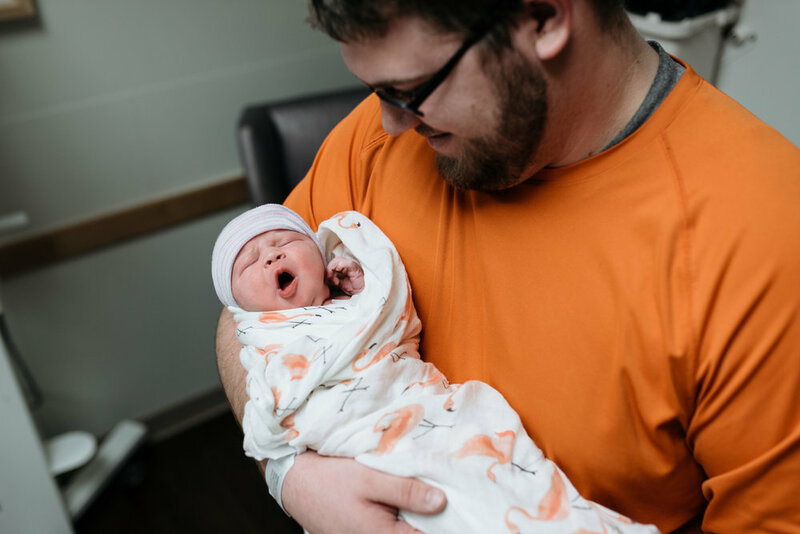 I may have put my hands on my cheeks a few times with my jaw dropped because I just could not handle all the cuteness and emotions going on in the pictures! 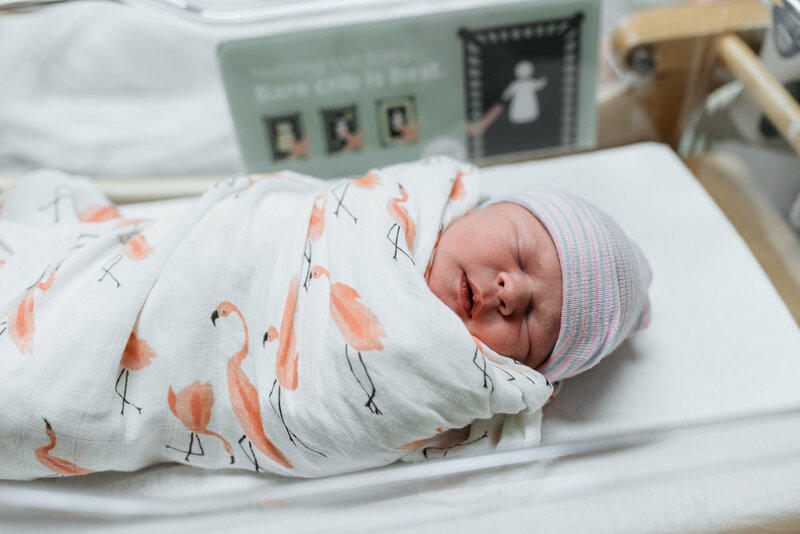 Baby Finnley, you are so beautiful and so loved! Welcome to the world!